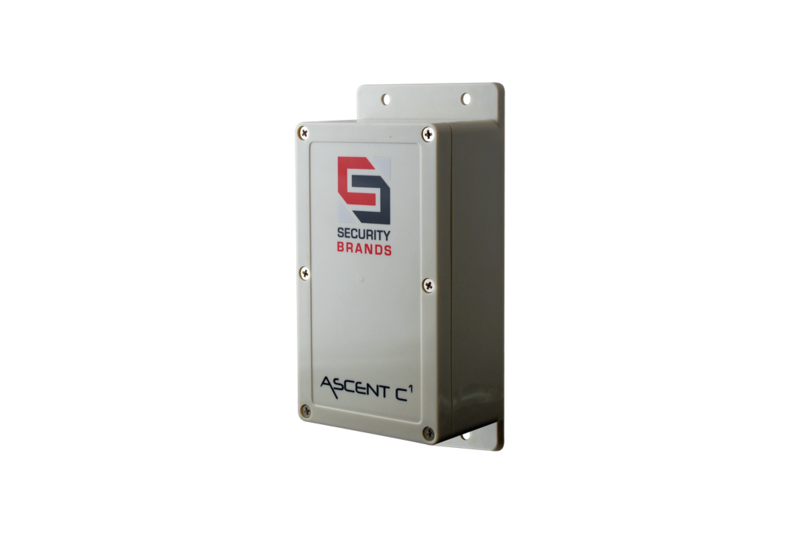 Your favorite cellular telephone entry system now with Ascent Camera and the reliability and speed of the 4G LTE network. 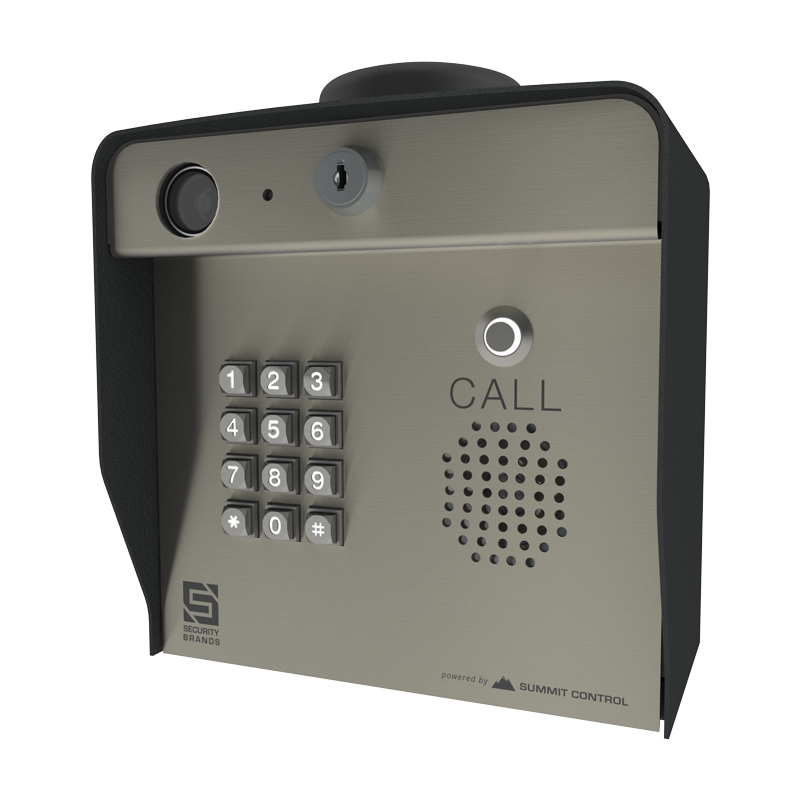 And enjoy added safety and convenience with photo push notifications in the free Summit Control app! 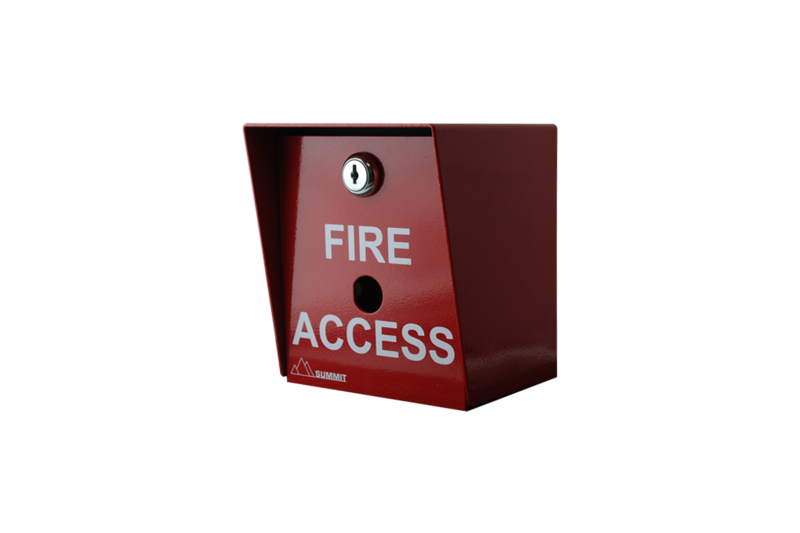 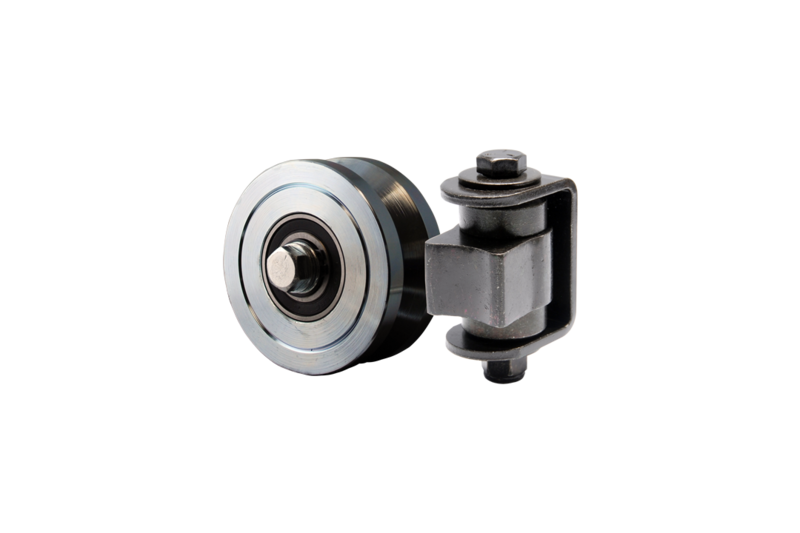 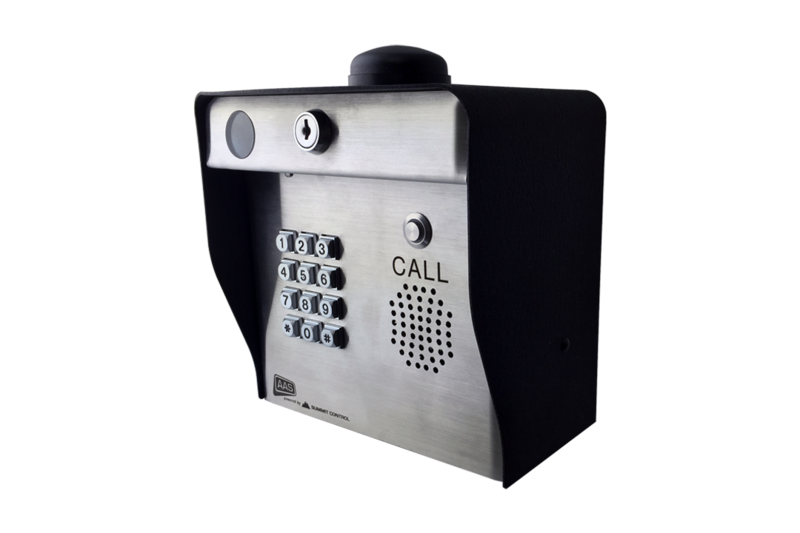 Guests can locate their party on the printable directory insert and call, and you can view all activity thanks to the on-board Ascent Camera. 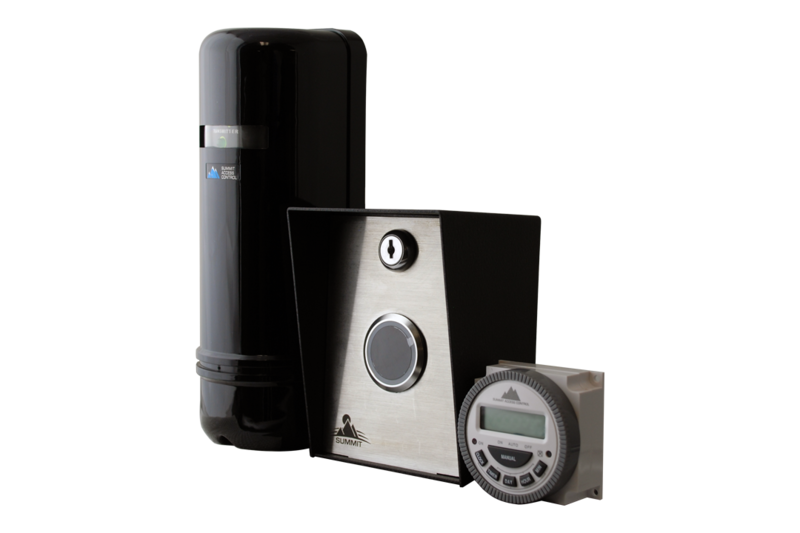 This is the perfect system for small communities and residential buildings. 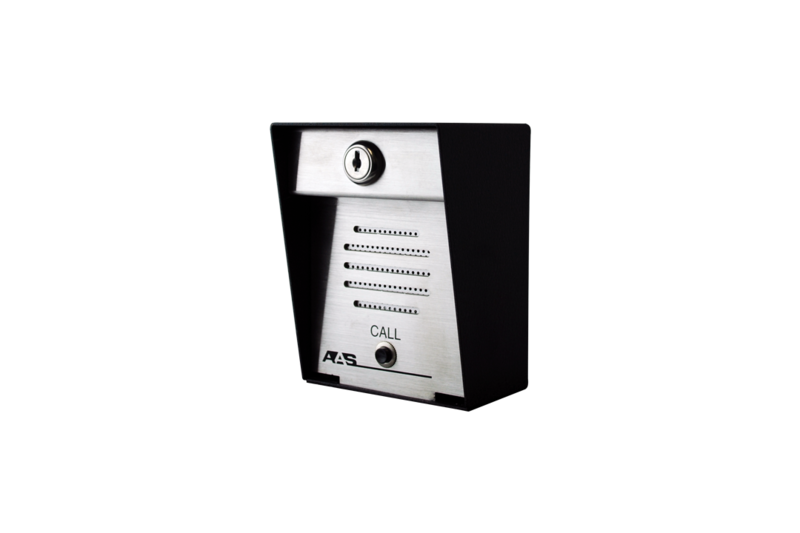 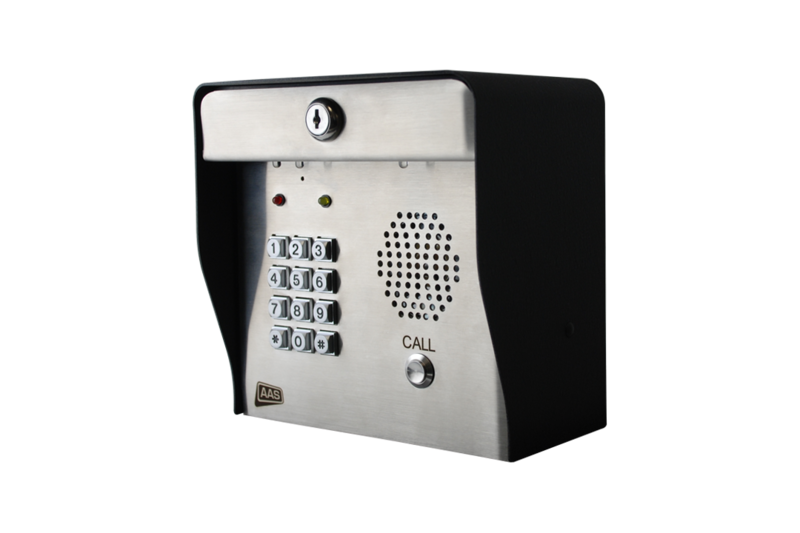 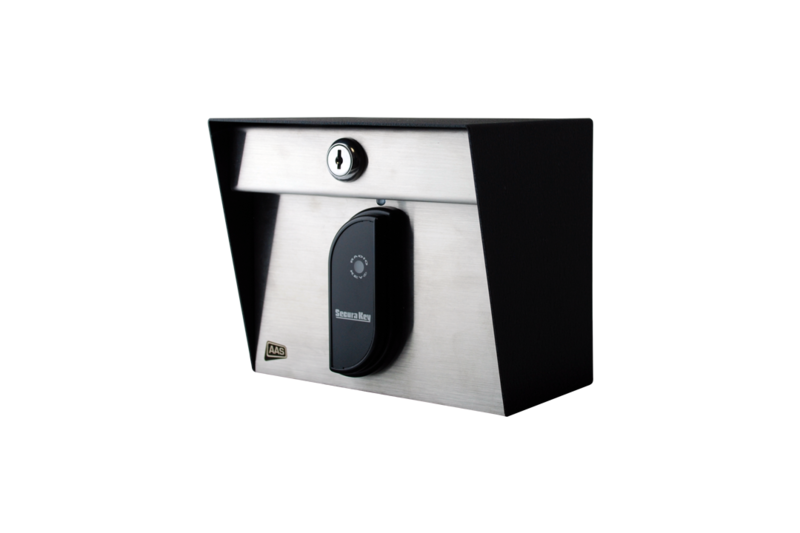 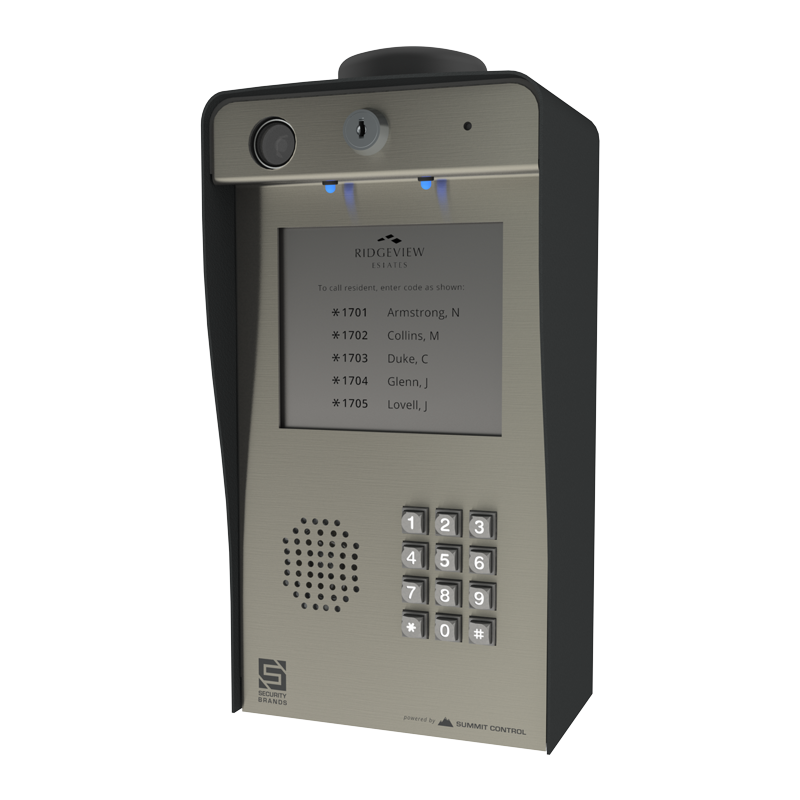 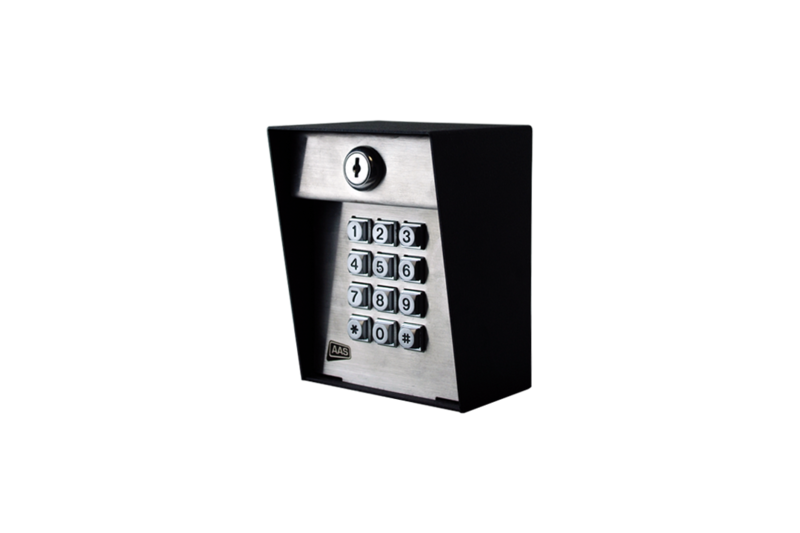 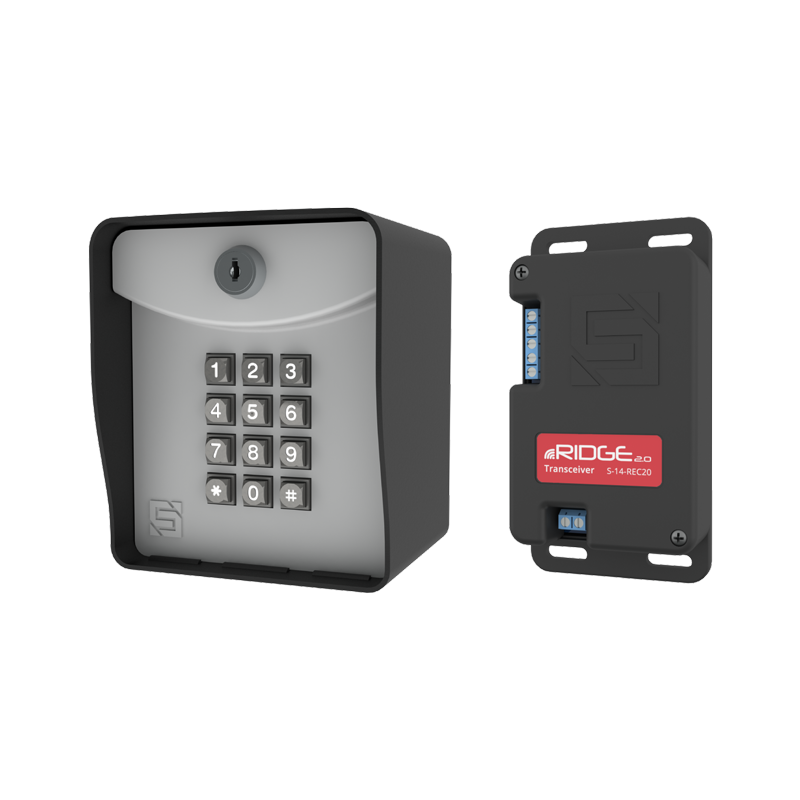 Control 2 gates or doors from 1 keypad or control 1 transceiver from up to 20 keypads, all with a wireless range of up to 500 feet!